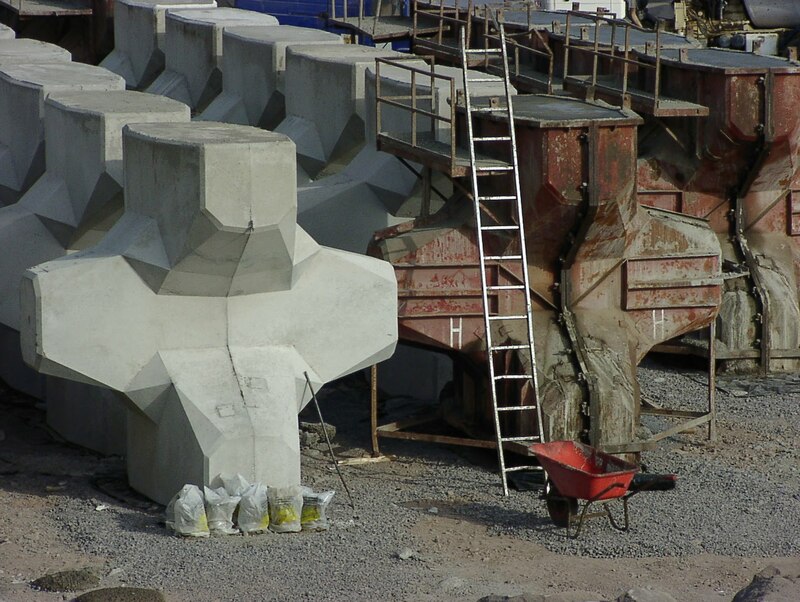 Pre-Cast Concrete – RAZON ENGINEERING CO. PVT. LTD. 4.) SuperPlasticizer RS PSC-1 Super Plasticizer for for steam/ mist/ heat cured concrete.